Jim Clark Performs | Jim Clark in "Saxology"
Two Shows 7pm and 9pm. 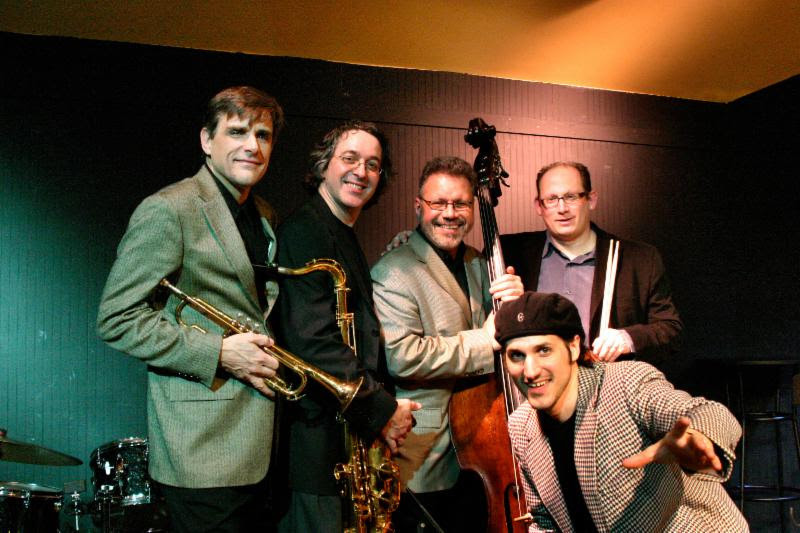 Jim & his quartet are closing the five-part Winter Jazz Series at the Poli Club in Waterbury, CT on Friday March 15, 2019. There will be two shows, at 7pm and 9pm. In addition to Jim on saxophones, this powerhouse quartet features Chris Coogan on keys, John Mobilio on bass and Jim Royle on drums. The quartet will perform songs from Jim’s album “Old as New – Songs from the Imaginary Great American Songbook” as well as other fan-favorites. Sunday Nov. 4, 3:00 – 4:00 p.m.
“What is Jazz?” is Jim’s TED-Talk style one-man show that answers the title question. This program is free and open to the public. Wed. Nov. 21, Sets at 6:15 and 8:30 p.m. This is the same personnel as on the album “Old as New – Songs from the Imaginary Great American Songbook” Should be a good time! The Friends of the Case Memorial Library invite you attend “Songs from The Academy Awards” performed by the Jim Clark Quartet. The quartet will feature Jim on saxophones, Stephanie Harrison – vocals, Joe McWilliams – piano, Lou Bocciarelli – Acoustic Bass. Looking forward to my first appearance at Blackstones Grille. Joining me are Danny Obadia on keys and John Mobilio on bass.